Convert your Ariens Max Zoom 52 in. to a powerful bagging machine. Keep your lawn clean and free of grass clippings with our effective bagging systems. 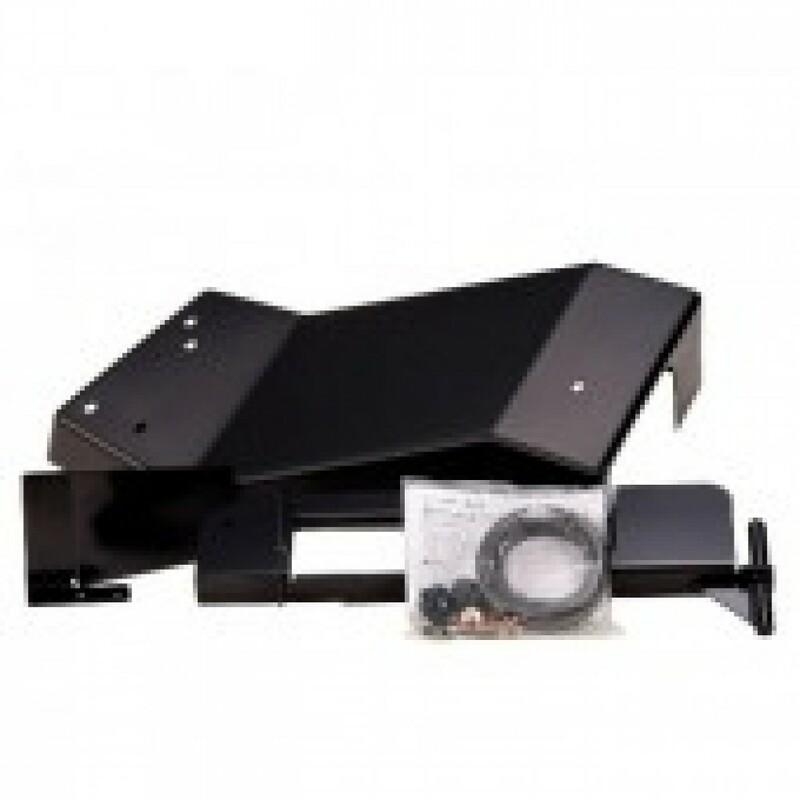 This mount kit is required when installing an Ariens Max Zoom powered Bagger.